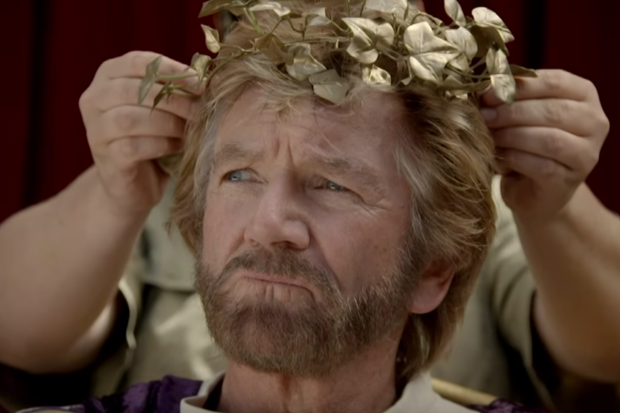 On Day Four, Deal or No Deal host Noel Edmonds entered the jungle and in style. He was introduced through the use of an empire being established and held power over the life of the campmates for many days. He began by entering as an emperor of a Romanesque colosseum. We also learnt a lot about the celebrities in the Dingo Dollar Challenge where they had to match up 10 facts with 10 campmates. Anne was a backup for a Robin Hood film, Rita used to tape her brother to trees and Emily used to bite people as a youngster. Finally, John Barrowman took a plunge when he took on the Scary Rose, a trial where he had to endure many creatures such as water pythons, water dragons, large eels and mud crabs. John performed very well and he found all 10 stars in the submerged shipwreck. On Day 5 we are able to see the relationship between Noel and Harry begin to build, which would later be a downfall in the empire. They became inseparable and would 'chat about jigsaws' whilst even sleeping in the palace together! They also played a harsh trick on the camp when they decided to say that the camp had answered the Dingo Dollar Challenge question incorrectly and that they would miss out on their treats again but then Harry emerged with the cheese and grapes that they would later indulge in. Nick also took part in the trial 'Crittercus Maximus' where he received his star and ignored a massive spider on his head. All of the celebrities who took part in the trial got a star. Although the Empire had a good run and gained respect from many of the campmates, it was time for the empire to crumble. In the Bushtucker Trial, John, Emily, Malique and Rita all endured the trial named 'Drown and Out' the duos fought to find keys and turn on the pipes to flood the other team before it happened to them. The tanks were also full of snakes, lobsters and other creatures. Malique and Rita did really well but both teams managed to get 3 out of 5 letters but as Rita and Malique did it first they became members of Noel's inner circle. Anne took part in the Dingo Dollar Challenge, she had to destroy pots using crossbows alongside Nick Knowles and James McVey. Harry, Nick and James didn't get their care packages under Noel's discretion. At the end of the episode, the Empire officially fell. Noel and Harry had to take part in a bushtucker trial, where they had to have grubs and cockroaches in their mouths for a minute. Noel almost lost his challenge when he almost got rid of the Yabby after Harry made him laugh. 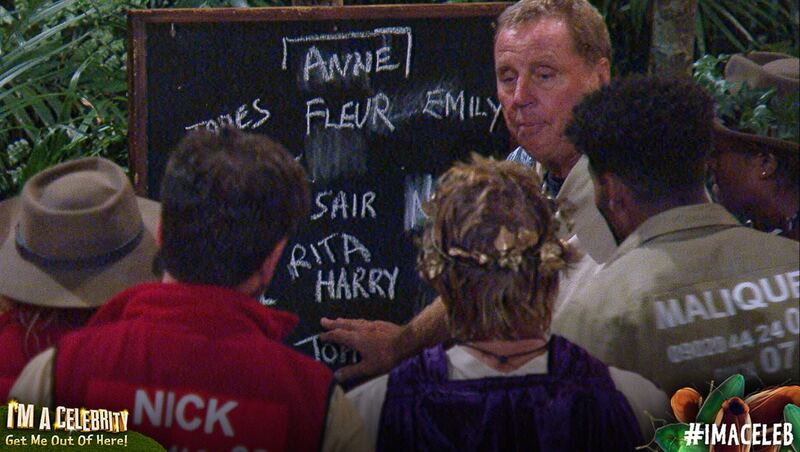 We are also finally able to see Harry using football management tactics where he organised a Jungle XI which included Anne in Goal and the likes of Fleur and Emily as defenders. On Day 8, Nick became the camp leader and he was far from pleased with the public decision. It meant that Anne and himself would be taking over the palace that was formerly used for the Romanesque empire which he found to be a bonus, but he didn't like that he had to allocate jobs to other people and more importantly, he was unable to cook. It didn't take long for James McVey to realise that it was the public messing with them as they knew that Nick wouldn't want to be the camp leader and that they needed him to cook. Nick and Noel took on Day 8's Bushtucker Trial where they had to lie in boxes whilst Noel got the stars from cages that contained insects. Noel was unable to see where Nick's hands were and they had to drop it down to the next level which meant they lost 6 of the stars to the river which was beneath them. 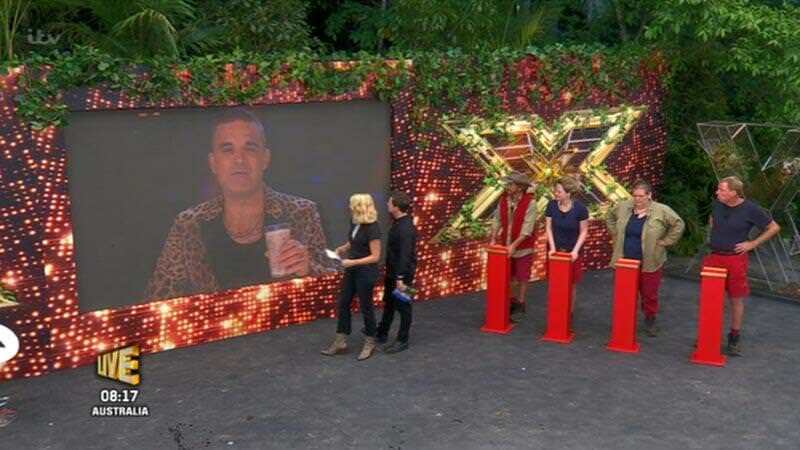 There was also a live trial which saw 8 of the contestants take on challenges which were based on the X-Factor to get time for John, James and Rita who went on a different expedition. The trials included grubs eating race and also a drinking game where Anne Hegerty won by drinking a glass of fisheye in only 12 seconds although some fans on Social Media noticed the contents of the glass looked awfully similar to Coca-Cola or Pepsi. 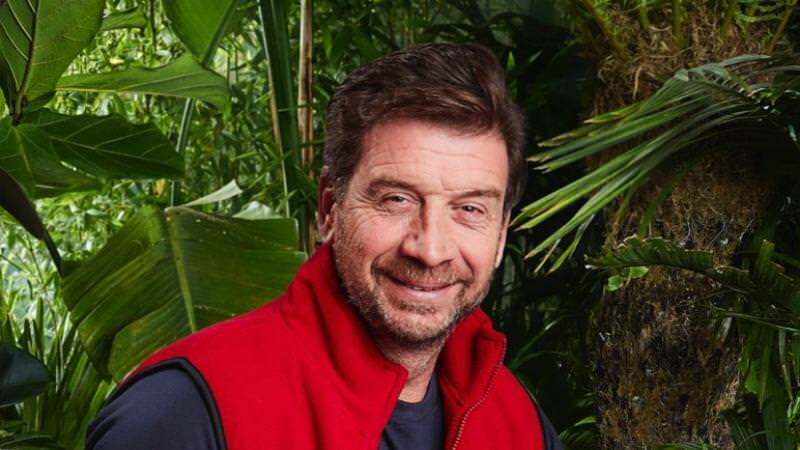 Rita, John and James won 10 stars in their quest whilst Nick Knowles decided that he would be the one not to eat at the banquet which caused the other celebrities to hail him as a "hero". We also saw the confrontation between Nick and Noel as they fell out after Noel decided not to follow the rules despite Nick's distinct orders to do so. The rules of the camp included that at least 3 people had to be there at all times but Noel decided that he did not apply and left to go get water before being caught by Nick and being told to go back. Some people predict that this is a start of a long, simmering tension that will last for the rest of the series and cause the camp to fall out. I literally cannot decide who I want to win. I'd love to see Anne, Nick or Harry win. I'd love to see Noel leave, however.